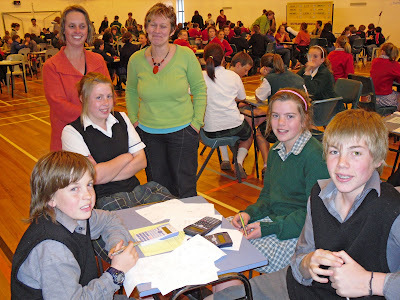 The Southland Mathematics Competition was held on Wednesday evening at James Hargest College. Verdon entered two teams at each year level. Pictured are the Year 8 team and proud staff. They came third, after a tie-breaker question for second place.